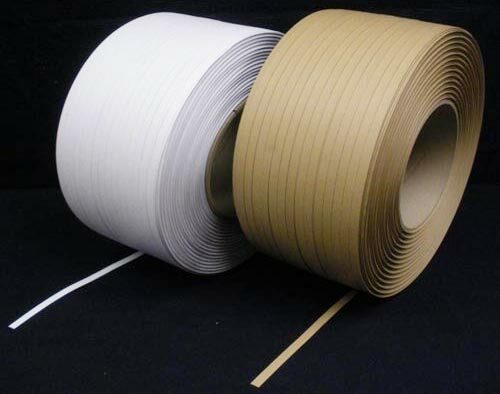 We bring forth never-failing Strapping Rolls for the packing industry. 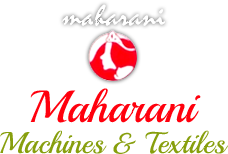 We are one of the prominent Suppliers of Strapping Rolls in Jaipur, Rajasthan. We are backed by a well-dispersed distribution network, which helps us to reach our clients anywhere across the country. We source the Rolls from credible vendors and supply them in a time-efficient manner, wherever demanded, across the country. We offer them at best prices.